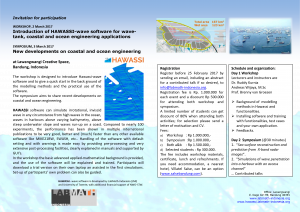 HAWASSI software is designed for all wave-related activities in coastal, ocean and maritime engineering. Future releases will include fully nonlinear coupling of waves and ship motions and data-assimilation methods. Let nature tell its secrets. Listen to the physics in its mathematical language. Restrain from idealization. Only then models will serve us in abundance. 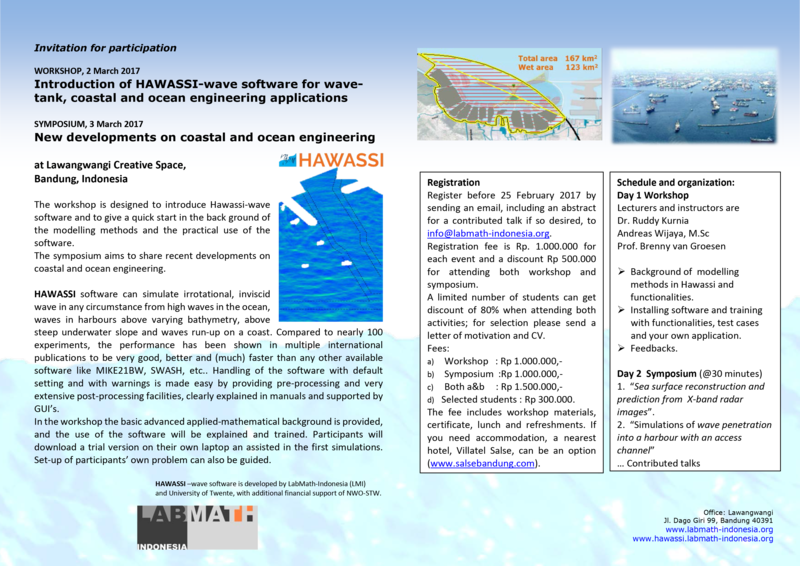 In this spirit we wish to maintain and improve HAWASSI, supported and motivated by problems that practitioners are willing to share with us.